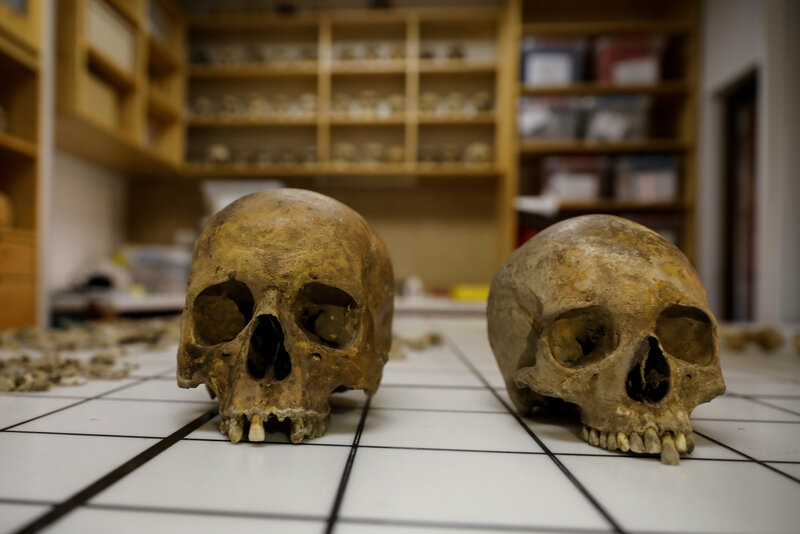 The skeletal remains of two people were found in a Roman sarcophagus at the archaeological site of Viminacium, a few miles east of the modern town of Kostolac, on the Danube in eastern Serbia. The sarcophagus is massive, carved out of solid stone. The lid is broken, but if the remains and grave goods were interfered with by looters, they didn’t do a very thorough job. 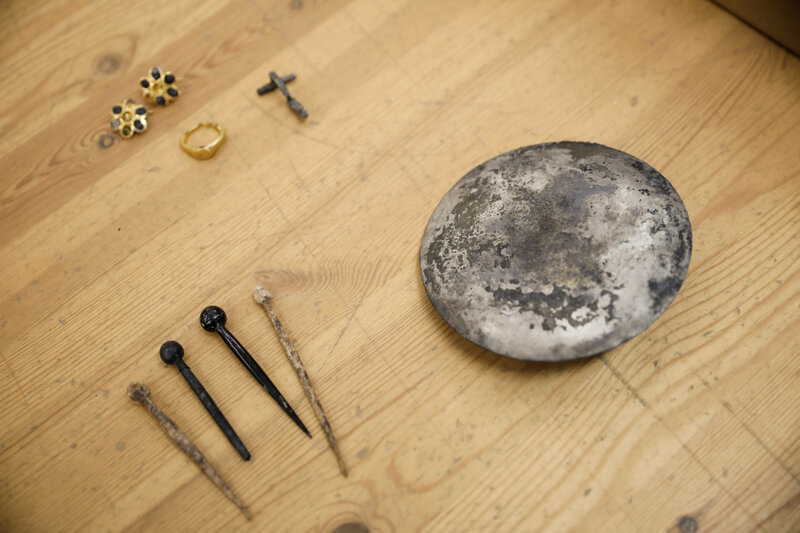 “According to grave goods … we can conclude that these two people surely belonged to a higher social class,” Mikic said. The quality and dimensions of the sarcophagus alone attest to that. It would have been hugely expensive in its day. 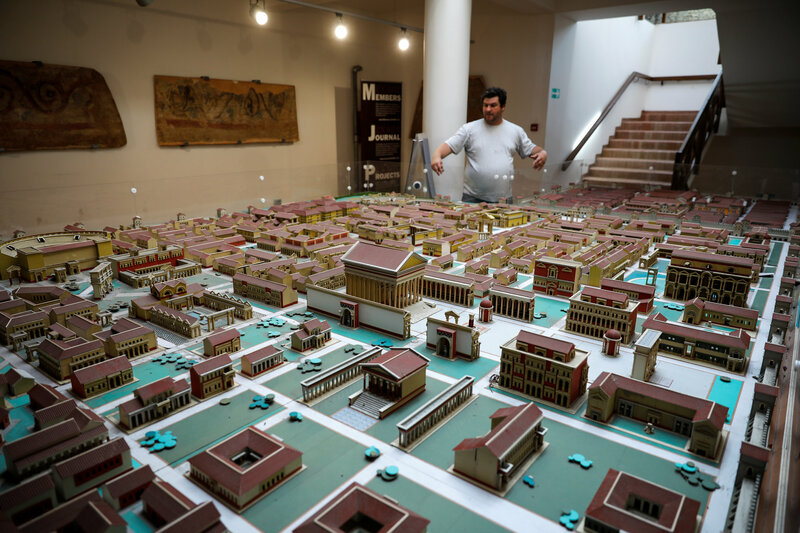 Founded in the 1st century A.D., Viminacium became the capital of the province of Moesia Superior and grew into one of the largest cities in the empire with a peak population of 40,000. Its position on the Danube made it a military and commercial center for movement between West and East, and the small fraction of it that has been excavated has unearthed archaeological remains of streets, squares, public baths, a forum, temples, arenas, hippodromes, aqueducts, palaces, an industrial area and cemeteries. Emperors from Septimius Severus to Trajan to Diocletian visited the city before its destruction in the 5th century by Atilla the Hun, and Eastern Emperor Justinian I had it rebuilt in the 6th. It was destroyed for good by the Avars by the end of the century. 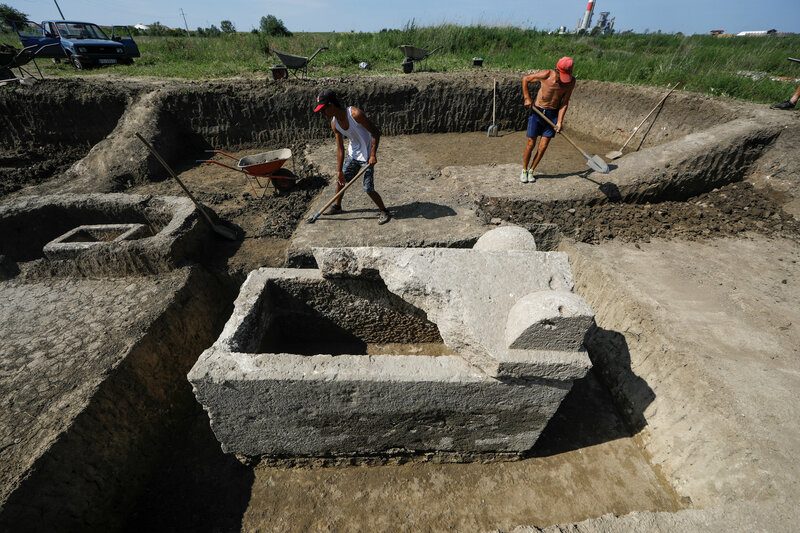 Viminacium was the first site in Serbia to be archaeologically excavated, even though the pioneer who led the 1882 dig, Mihailo Valtrović, first professor of archaeology at the University of Belgrade, was actually an architect by training and formal education. He is considered the founder of scientific archaeology in Serbia and it all began at Viminacium.